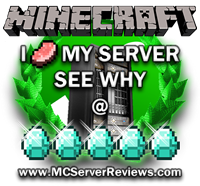 We are a Factions and PvP server. 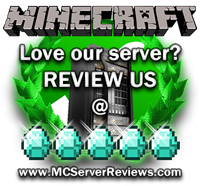 Currently we are only starting out and we would love to hear what you have to say about our server! There are 0 Positive and 0 Negative reviews of “TNT Factions” sorted by most recent. 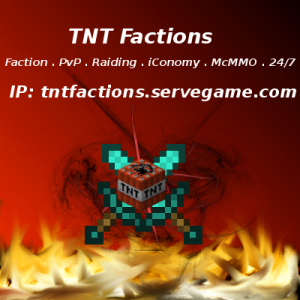 By clicking submit, you agreed to the rules and are using or have played on TNT Factions.